Salman Khan and Prabhas to team up? You are at:Home»Latest News»Salman Khan and Prabhas to team up? 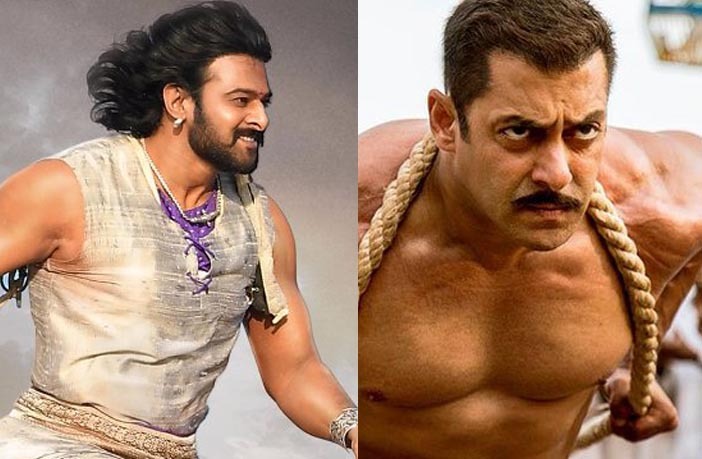 Recently, there were reports about Bollywood director Rohit Shetty planning to bring Salman Khan and Prabhas together. It was reported widely by Bollywood medias. Apparently, the rumours were kick-started when Rohit Shetty, while the hosting the TV Show Khatron Ke Khiladi, expressed his interest to work with both Salman Khan and Prabhas. 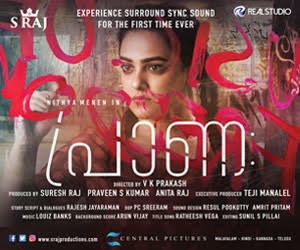 However, the director has now slammed the reports and has completely falsified these speculations. Ever since the success of Baahubali 2, reports about Prabhas’ Bollywood entry are doing the rounds in social medias. Prabhas is now a national sensation after the massive success of the epic action drama Baahubali. He is now a household name all over the country and the audience are eagerly looking forward to his upcoming films. The Baahubali star is currently prepping up for his next movie Saaho, a big budget multilingual project, directed by Sujeeth. He is sporting a clean shaven look and is also working hard to shed the extra kilos he gained for Baahubali. Bollywood actor Neil Nitin Mukesh has been roped in to play the villain in Saaho. Salman Khan, meanwhile is busy with the promotions of his upcoming movie Tubelight. The movie marks his third time union with director Kabir Khan after Ek Tha Tiger (2012) and Bhajrangi Bhaijaan (2015). Tubelight is an official adaptation of the movie Little Boy. The movie is set against the backdrop of the 1962 Indo-Sino War and it will focus on the sufferings of residents at the time of the war period. It is slated to hit screens worldwide on June 23. Salman has also started shooting for Tiger Zinda Hai with Katrina Kaif. It is the sequel to his blockbuster spy thriller Ek Tha Tiger. The movie is being directed by Ali Abbas Zafar.